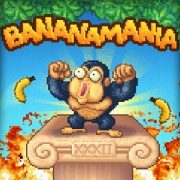 Do you have an old and successful game that you’d like to port to HML5? Let’s talk! Our studio has already worked developing exclusive games for many clients from the game industry, like Miniclip or Spil Games, but also from other ambits, like Adesso, a talent recruiting agency. While we enjoy developing original concepts, there are times when clients already have a great game, but it was originally coded for a specific environment. 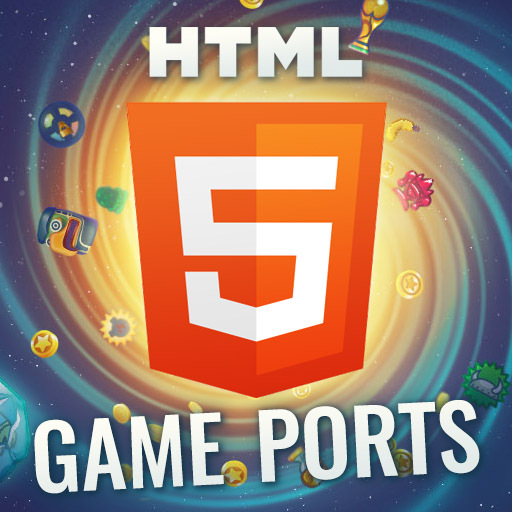 What we offer is to port these successful games to HTML5. 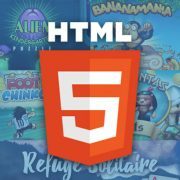 Games that were downloadable for PC, or just playable from smartphones, now can be adapted to HTML5, with all of its advantages. 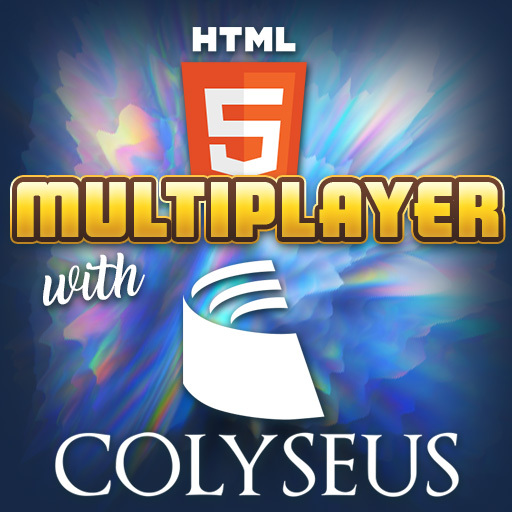 The main advantage of having a game ported to HTML5 is its ubiquity. The games can be played on all kinds of devices directly from a browser. It doesn’t matter if it’s a desktop, a mobile device or a smart TV. 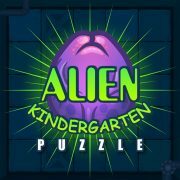 If you decide to have it in Google Play or the App Store too we can wrap it so that you can publish it there. 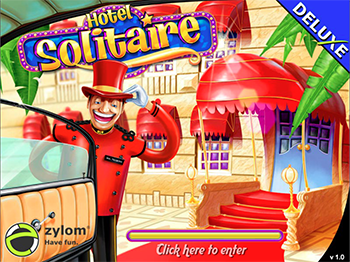 Hotel Solitaire is owned by GameHouse. It worked very well for years and that’s why they wanted to squeeze a bit more their IP. Originally it was coded in Java. 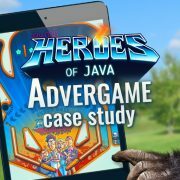 We used the existing graphic and audio set to produce a game that works well on desktop and mobile devices. 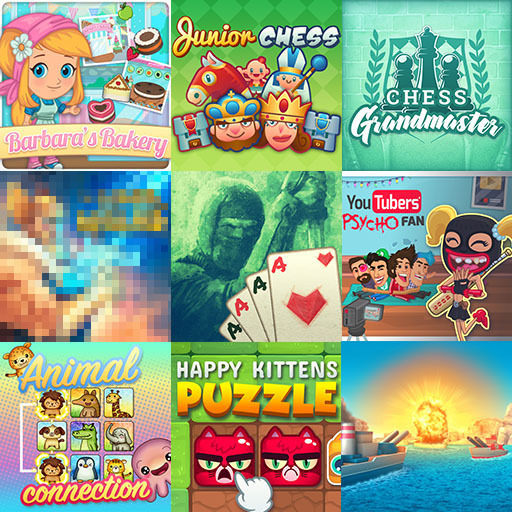 Besides game ports, another way of producing games with a tight budget is re-skinning, but that’s a complete different option we covered on this blog entry.